Located in Marinwood Park, at Miller Creek Road & Idylberry Road (click here for map). Courts 1 & 2 are located on the street side of Marinwood Park. Most Marinwood CSD classes and lessons take place on these courts. Courts 3 & 4 are located in the forest area of Marinwood Park, just accross the creek (over the bridge). Marinwood Courts 1-4 are open to the public, though Marinwood CSD sponsored events take precedence over all other court use. Please see the Marinwood Tennis Court Rules to the right for court use policy. 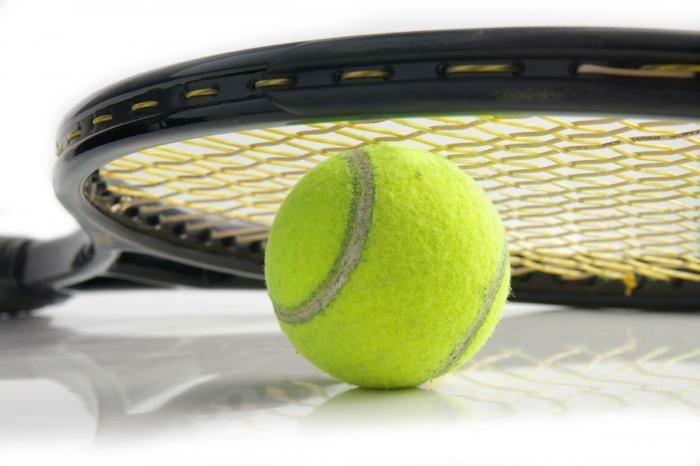 Courts 1-4 may be reserved by Marinwood tennis associations and for community tournaments. Please see the Tennis Court Reservation Form to the right for details. Located in Creekside Park, at Creekside Drive & Luiz Fire Road (click here for map). Creekside Court is open to the public, though Marinwood CSD sponsored events take precedence over all other court use. Please see the Marinwood Tennis Court Rules to the right for court use policy.